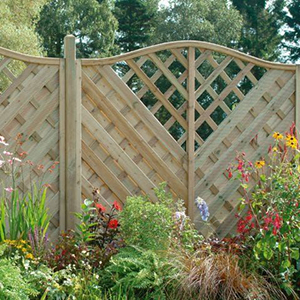 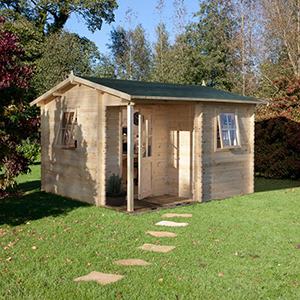 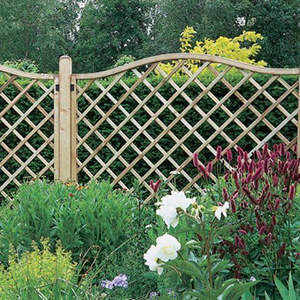 We have an impressive selection of discounted garden fencing, garden trellis, sheds and storage and more available in our famous sales. 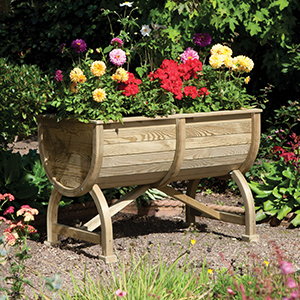 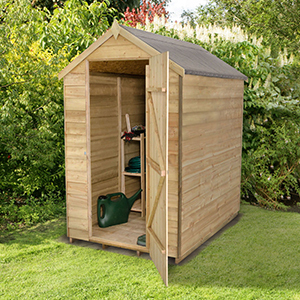 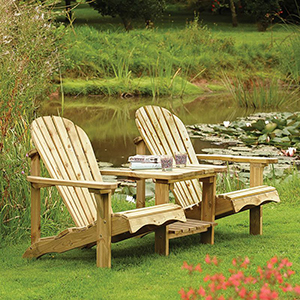 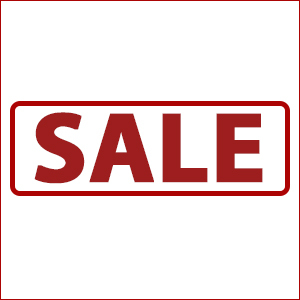 Shop today for an exciting range of garden products, all at vastly reduced prices. 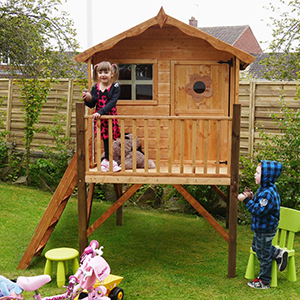 Plus, we even offer free UK delivery to most mainland postcodes on orders over £100!